“The future is already here — it’s just not very evenly distributed,” said cyberpunk pioneer William Gibson. 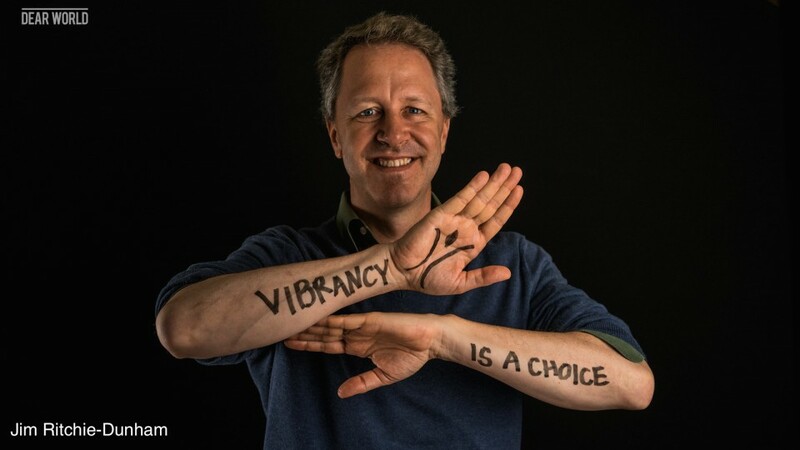 Through the Institute for Strategic Clarity‘s fieldwork in 39 countries and survey research in 124 countries over the past decade, my colleagues and I have identified 457 highly vibrant groups. We have worked with 149 of them. The point is that the seeds of our future are already here. People are figuring out how to live and interact in ways that are more consistent with their own values, their own deeper shared purpose, developing energy-enhancing solutions that result in much greater impact resilience. The Global Initiative to Map Ecosynomic Deviance and Impact Resilience (MEDIR), working with community leaders, academic institutions, networks, and consultancies around the globe, is (1) identifying these seeds of the future that are already here, and (2) developing agreements field mapping (pactoecographic) frameworks, lenses, and processes to understand what people all over the world are learning about making vibrant, energy-enhancing, culturally-relevant choices within their local contexts. Learning with and from people who are already figuring out parts of the “how to” can accelerate our capacity to find high impact-resilience solutions, solutions that work for everyone, everywhere in our systems, everyday. That future that we prefer is already here. The task now is to find it.